ELLENVILLE, Ulster County (WABC) -- New York State Police are looking for the suspect who opened fire in an Ulster County hospital Friday. 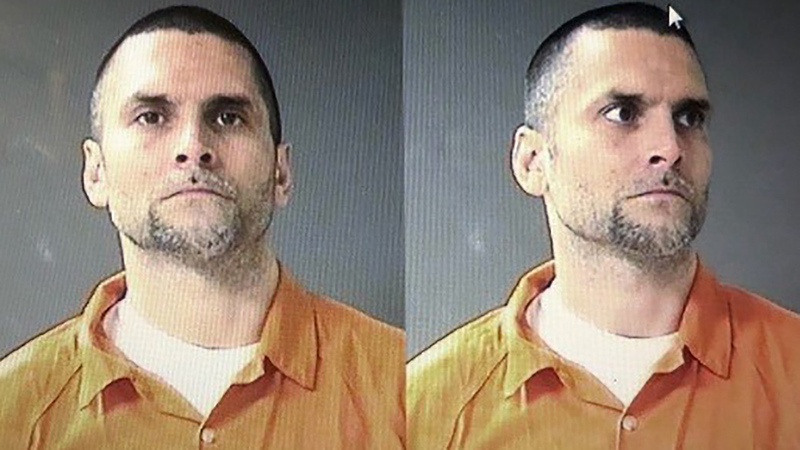 The suspect, identified as Joshua Stuart, allegedly fired shots at Ellenville Regional Hospital in Ellenville at approximately 1:00 a.m., police said. Police said after the incident, Stuart fled in a vehicle that was later located unoccupied on Lundy Lane in Napanoch. Stuart is in his early 40s and was last seen wearing a flannel shirt, blue jeans and white sneakers. He is believed to be armed and dangerous, and police said no one should approach him. Anyone with information is asked to call SP Middletown at 845-344-5300.